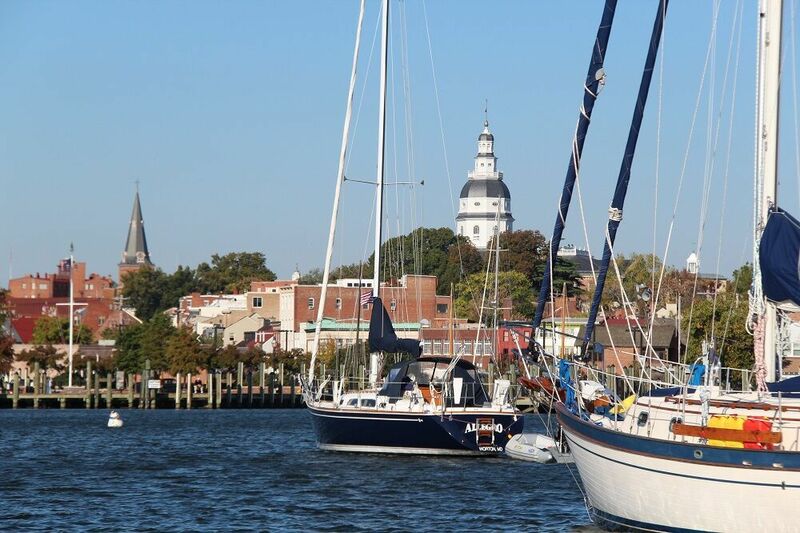 RATED # 1 KAYAK TOUR IN ANNAPOLIS! SUNGLASSES, SUNTAN LOTION AND A SMILE! Paddling the calm headwaters of Spa Creek, you will experience the hidden gems of Annapolis. You will feel you’ve been taken back in time as a clear view of the nation’s oldest state house becomes a picturesque backdrop to the beautiful homes lining the creek and the old oyster and crabbing boats bobbing rhythmically in the water. Our voyage takes us first toward Eastport, a quaint town rich in maritime history. Then, we continue under the drawbridge and onward to the United States Naval Academy. Don’t forget to wave as we pass other seagoing vessels (but, be sure to watch out for the pirates!). Next, we arrive at the hub of downtown Annapolis, the world famous City Dock, where we’ll take a moment’s pause for pictures and a quick rest before we continue on. As it’s homeward bound the historical sites don’t stop, and it’s a perfect time to "google" your guide about anything Annapolis.